You just purchased a horse, but how are you going to ship it? 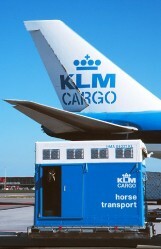 Transporting a horse via air was totally unheard of several years ago. 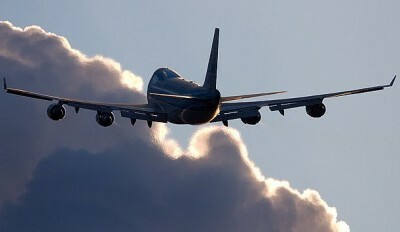 But in today’s on-demand world of equestrian sports and horse sales, air travel is quite common for horses. Here’s what you can expect. This section covers perhaps the most daunting and complex aspect of buying a horse overseas. However, fear not, if you buy your horse from me or through me, I can handle everything for you. Although there are several horse shipping agents in Europe, I recommend (and use myself) the world's most experienced company, Horse Service International (HSI) in The Netherlands. 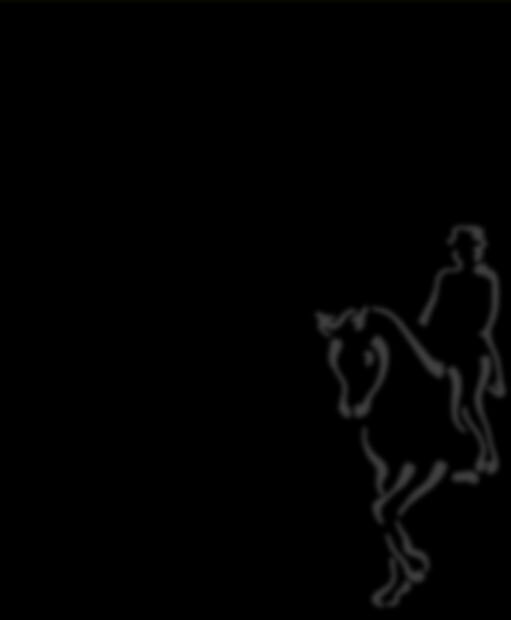 With over 25 years in the business I believe they will take the greatest care of your horse. As part of my own service, I coordinate with HSI on every aspect of your horse's travel arrangements, from collection at the vendor's property to delivery at your port of entry and quarantine clearance (if applicable). Therefore, you do not have to worry at all about organizing transport for your new horse. HSI manages all the necessary paperwork and coordinate with all organizations and government departments that need to be involved, ensuring that your horse's journey is as smooth and stress-free as possible. Some countries require blood tests to provide proof that the horse is not carrying any infectious diseases. These blood tests are organized by me in conjunction with HSI so that you do not need to get involved. For more information you can go directly to the website of HSI by clicking this link: Horse Service International (HSI).